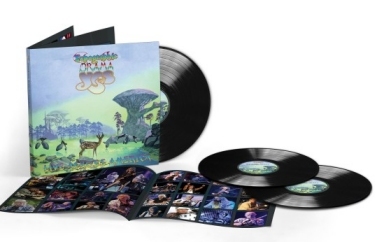 Yes announce the release of Topographic Drama – Live Across America, recorded earlier this year and features, for the first time Drama in its entirety, plus sides one and four from Tales From Topographic Oceans. 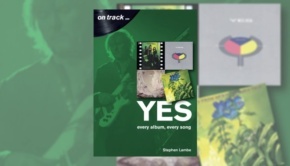 The release date will be 24th November 2017 and available in the following formats: Double-CD and a Triple-LP along with special edition signed copies. 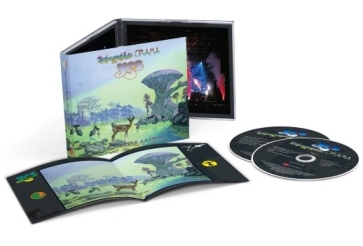 Both versions feature detailed cover-art designed by the band’s long-time collaborator Roger Dean. 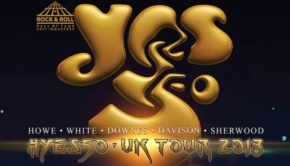 “The new collection features live performances from 12 dates recorded on the tour in February 2017, by the current Yes line-up: Steve Howe (guitars), Alan White (drums), Geoff Downes (keyboards), Billy Sherwood (bass), Jon Davison (vocals), and additional drummer for this tour Jay Schellen. 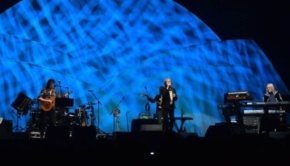 Next, the group played the opening and closing tracks of its concept album, ‘Tales From Topographic Oceans’ (1973). Howe’s exceptional guitar work on ‘The Revealing Science Of God’ and White’s propulsive drumming on ‘Ritual’ have always been regarded as ground-breaking. 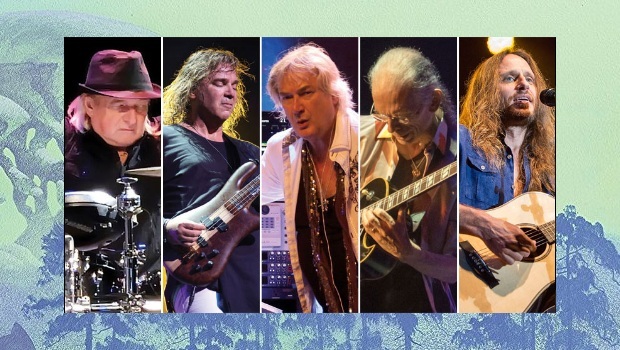 Yes will be touring Europe and the UK in 2018, where once again they will perform Sides 1 and 4 along with an excerpt from Side 3 Tales From Topographic Oceans. 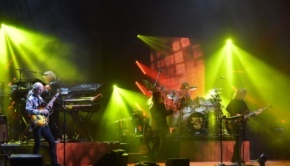 Please visit the TPA Gig Guide for the UK dates and more from across the prog spectrum.